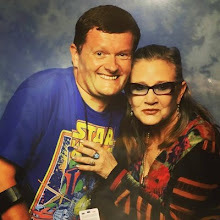 The name of Andy Serkis' character in Star Wars: The Force Awakens has been officially announced in an exclusive interview with photographer Annie Leibovitz at StarWars.com. Actor Andy Serkis has become synonymous with motion-capture performance: from The Lord of the Rings to Planet of the Apes. 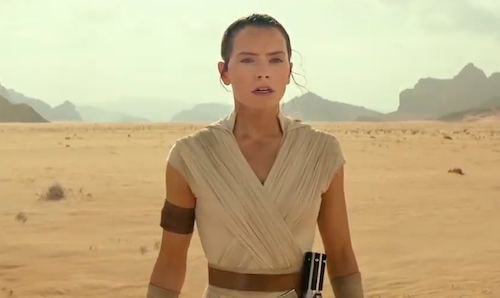 The Force Awakens will be no exception. 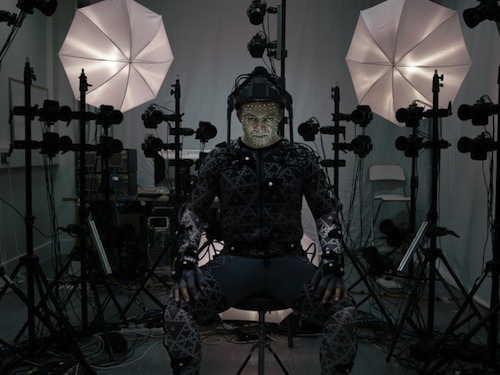 Serkis is playing Supreme Leader Snoke and his brooding intonations were heard in the first teaser trailer. Safe to assume Snoke's a villain? Let me know in the comments below.